The Esquiline hill is the highest and largest of the Seven hills of Rome. 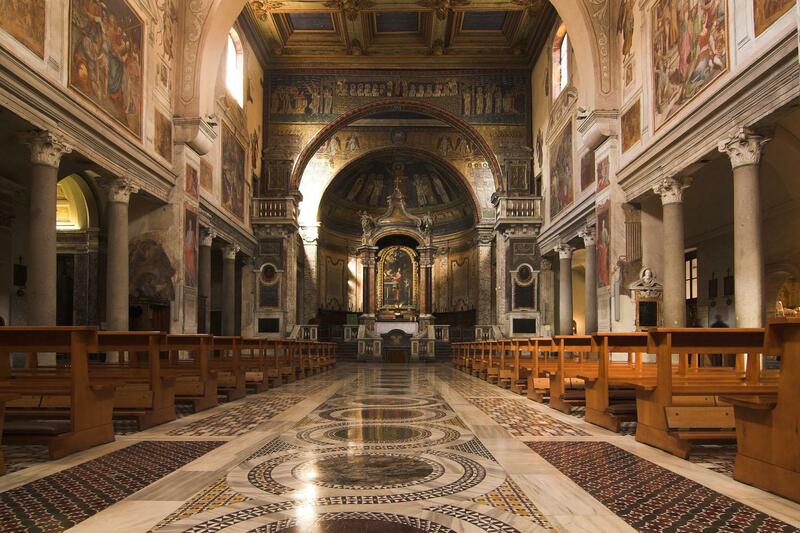 Private Rome Walking Tours of the Churches of the Esquiline Hill features the churches of Santa Maria Maggiore, St. Prassede e St.Pietro in Vincoli churches, and a chance to enjoy tours of Rome off-the-beaten-track. The tour begins with the most important church dedicated to the Virgin Mary. 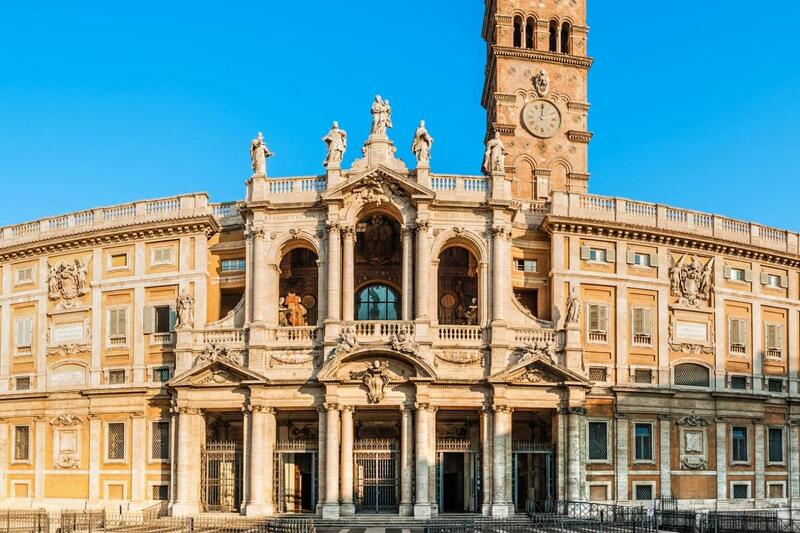 The church of Santa Maria Maggiore is famous for its mosaics dating back as far as the 5th century and for the holy relics of the crib, this church is also one of the four patriarchal basilicas of Rome and enjoys the privilege of extraterritoriality being part of the Vatican City State. Then, our Private Rome Walking Tours of the Esquilline continues to Santa Prassede Church, a little treasure box. 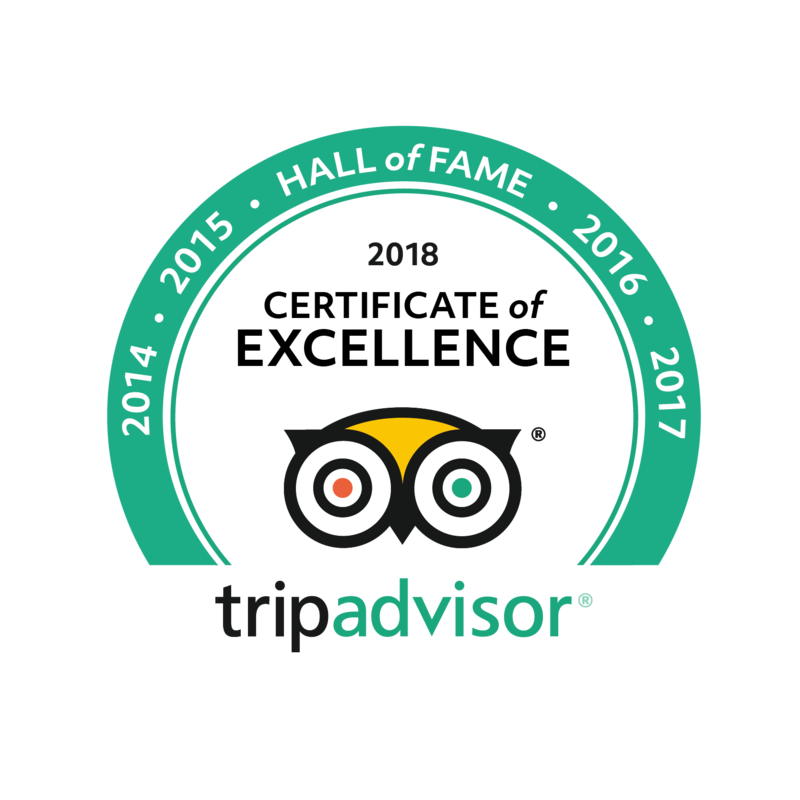 This church is especially famous for the chapel of St Zeno, which is the only chapel in Rome entirely decorated with mosaics, also called the "garden of Paradise". The final church included in our Private Walking Tours of the Churches of the Esquiline Hill is the basilica of St Peter in Chains. This church dates back to the 5th century and was built to contain the chains of the apostle Peter. The church is best known for Michelangelo's Moses. This astonishing statue was conceived by the sculptor as part of the infamous tomb of Julius II. The funerary monument remained unfinished and was for Michelangelo a great source of frustration. 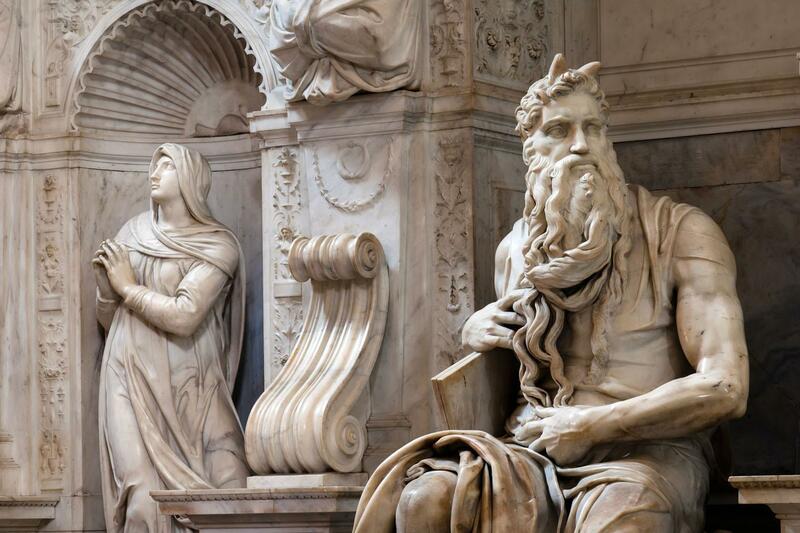 The powerful image of Moses by Michelangelo, both attracts and intimidates the viewer with its liveliness.